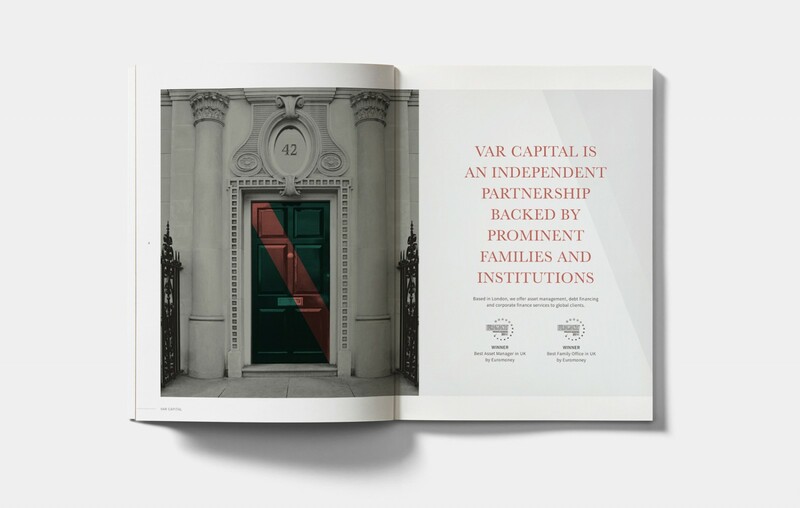 Felix&Friends continue to work with VAR Capital, an independent partnership backed by prominent families and institutions. 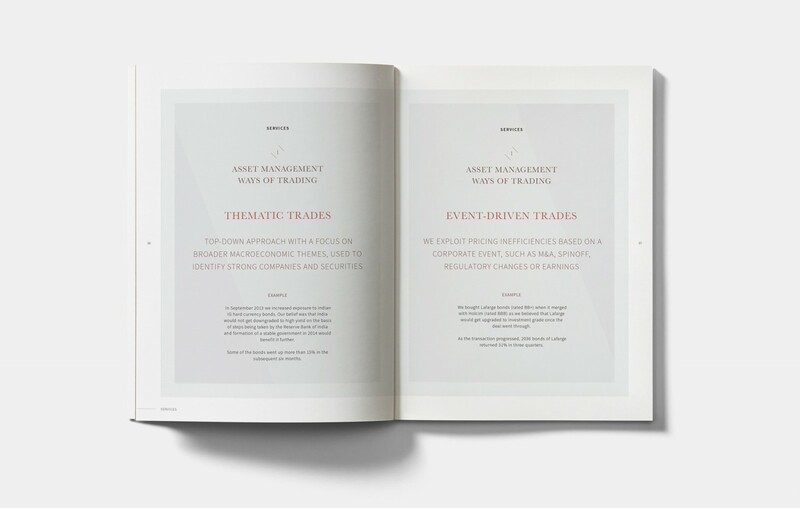 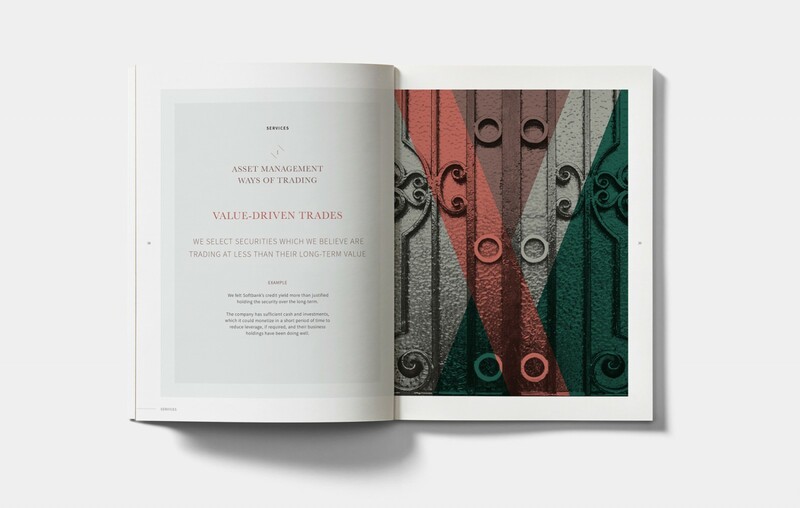 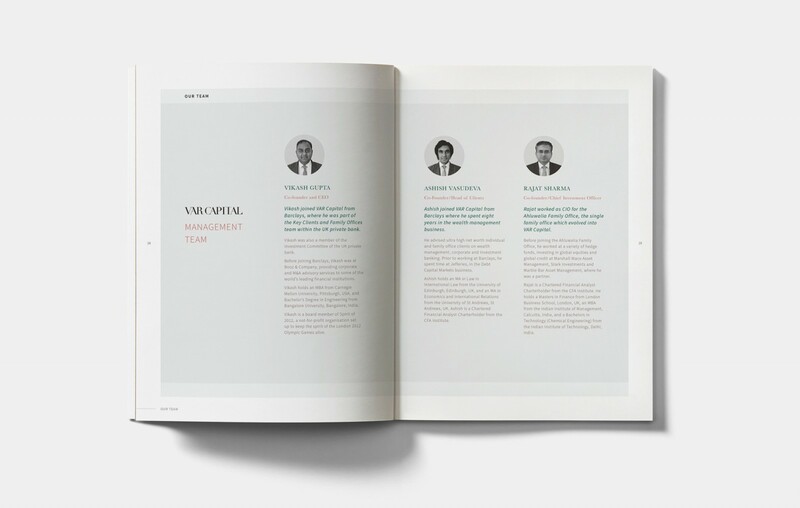 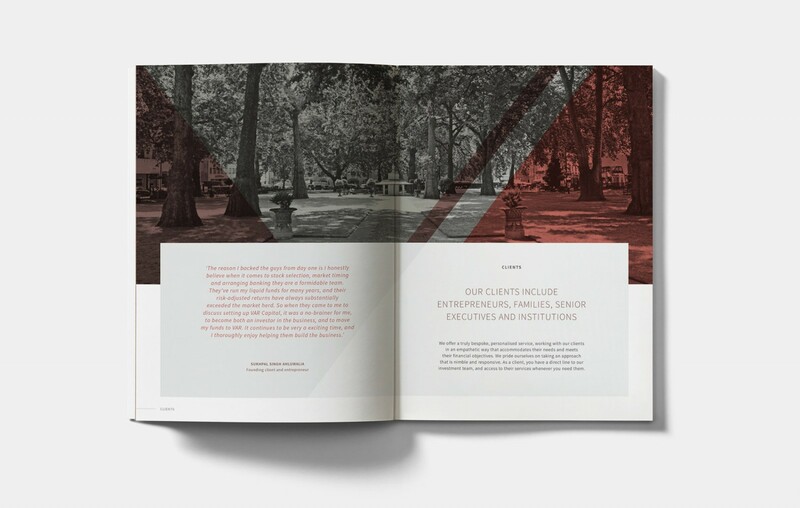 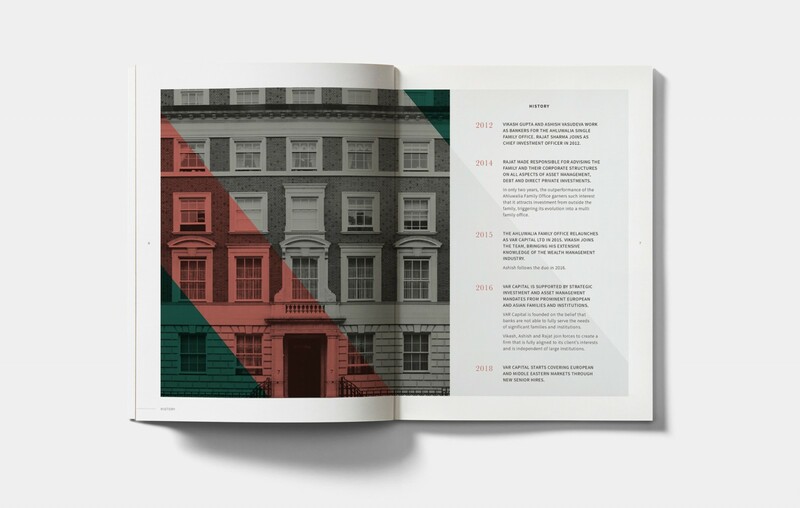 Felix&Friends have created a brochure to compliment the VAR Capital website as an informative leave behind. 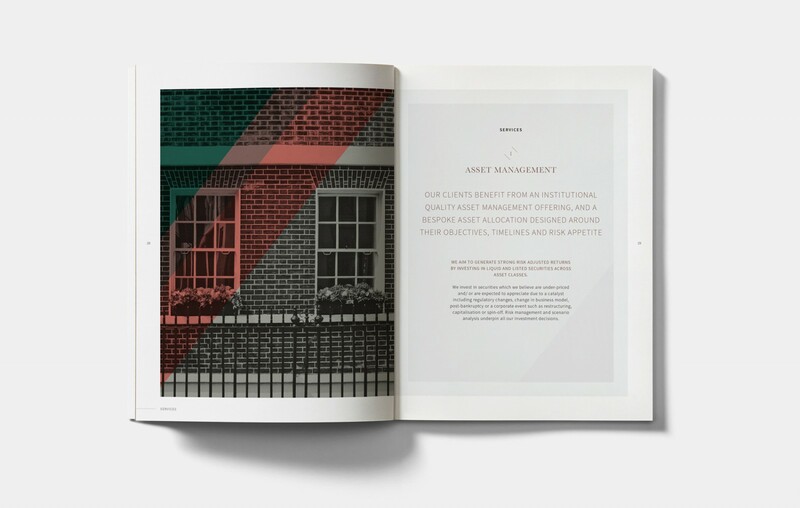 Covering areas such as Asset Management, Investment Advice and Consulting and Corporate Finance, VAR Capital offer a truly bespoke, personalised service. 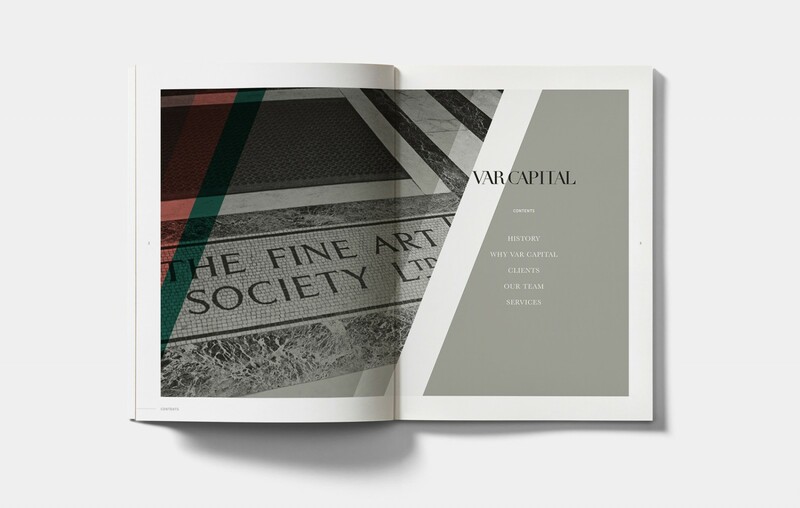 Working with same the photography delivered by Felix&Friends for their corporate website, gives VAR Capital a point of difference within the marketplace. 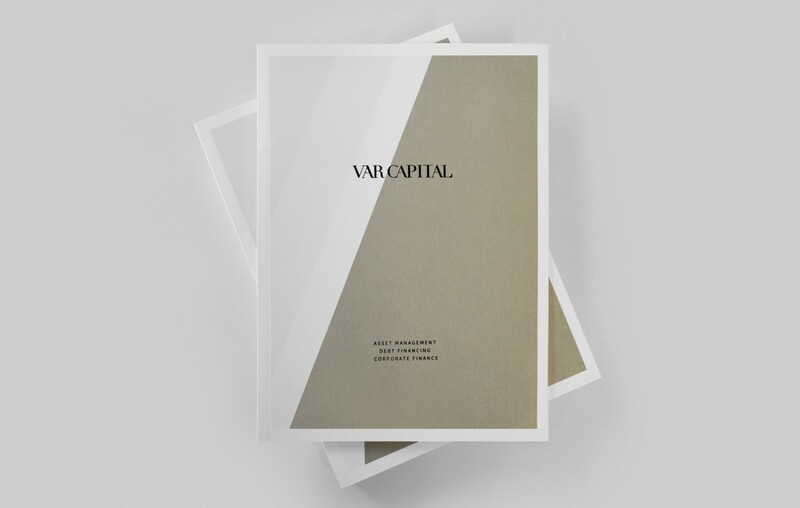 Their willingness to be brave and ‘break the mould’ of what an investment firm should look like, has allowed Felix&Friends to deliver VAR Capital a unique visual voice. 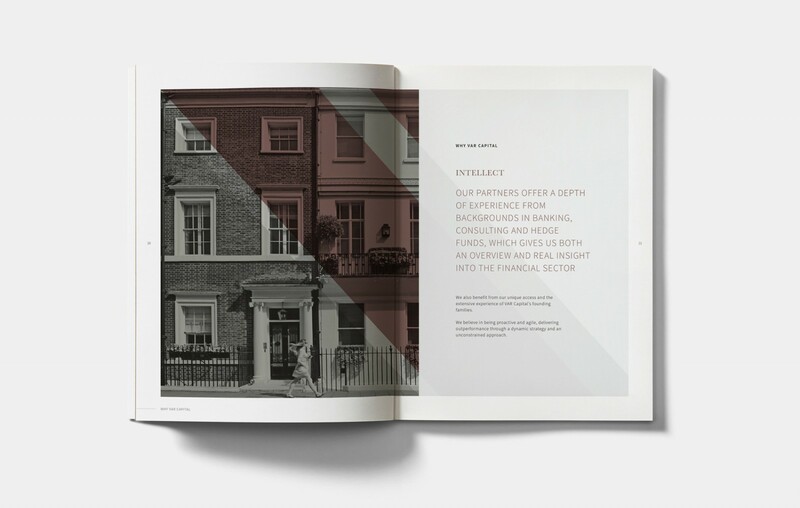 The team at Felix&Friends really took time to understand us and our strategy and gave us a solution which was spot on.